Wonderful move-in ready 1st floor condominium in Bull River. 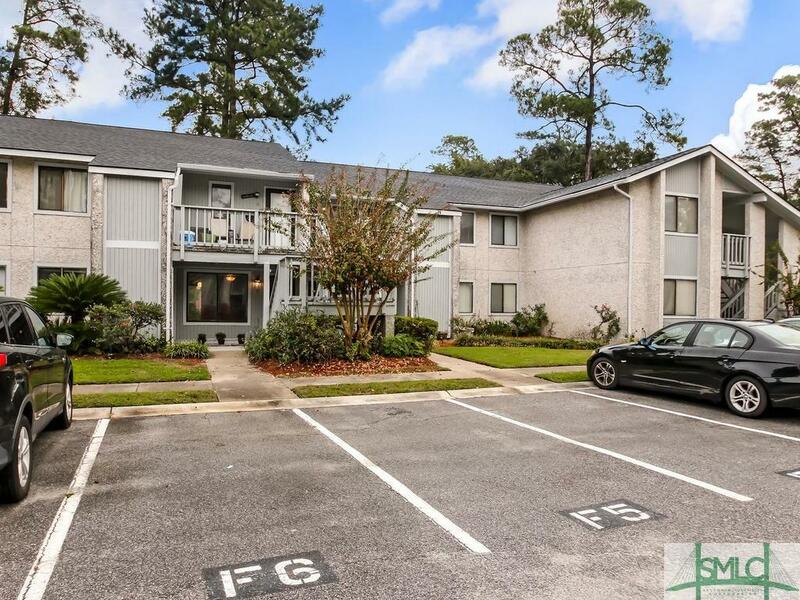 Well maintained unit with patio with plenty of space for outdoor seating and a BBQ grill. Community pool and tennis courts. Only 10 minutes to the Beach! Listing courtesy of Justin Hart of Three Oaks Realty Co. Llc. © 2019 Savannah Multi-List Corporation. All rights reserved.